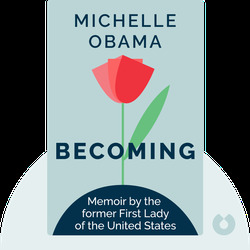 Becoming (2018) tells the story of Michelle Obama, née Robinson, who was born to loving parents in a working-class Chicago neighborhood and went on to become a great student and a strong, independent woman, who just happened to meet and fall in love with Barack Obama. 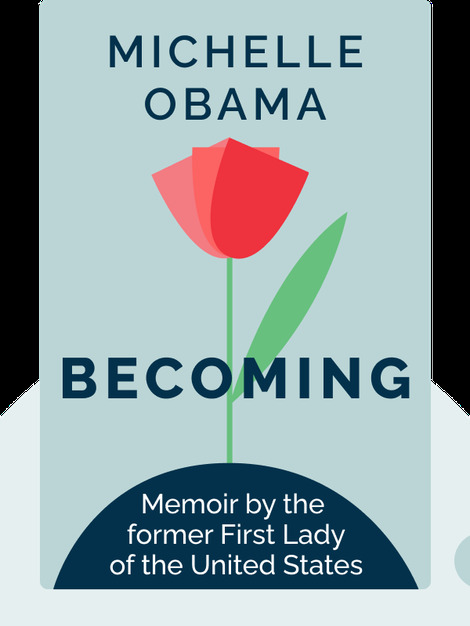 This is the life story of a woman who didn’t expect to become the first African American woman to reside in the White House, yet found a way to continue exercising her own unique voice under the most unusual and trying of circumstances. Michelle Obama graduated from Princeton University before attending Harvard Law School and then joining the prestigious Chicago firm of Sidley & Austin. Her career continued in the mayor’s office of Chicago’s City Hall, then as the Executive Director of the youth mentoring program Public Allies and as the Executive Director for Community Affairs for the University of Chicago Medical Center. Since becoming the First Lady of the United States, she has written numerous books and been an advocate for children’s health and the issues facing military families.